Sir Ranulph Fiennes is a legendary English explorer and endurance performer who holds a number of fine records. 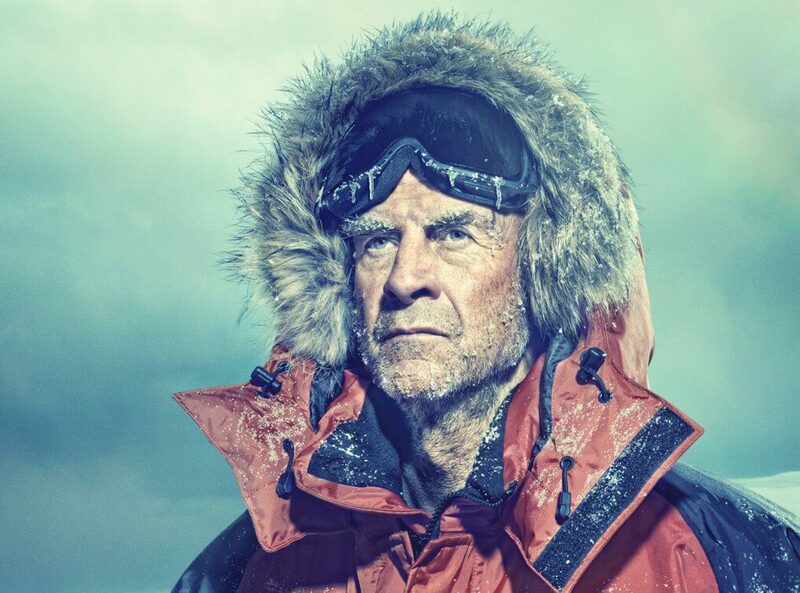 Officially named Ranulph Twisleton-Wykeham-Fiennes, 3rd Baronet, Randolph is an in demand guest speaker and motivational figure who talks with great passion and insight about what it takes to be an explorer as well as reporting on many of his most epic adventures. He is also a prolific writer and served in the British Army for eight years, partly as part of the counter-insurgency service while attached to the army of the Sultanate of Oman. Some of his many records include being the first person to reach both North and South poles only by surface means, and is the first man to have gotten all the way across Antarctica exclusively on foot. He has also sacked Mount Everest at 65 and the Guinness Book of World Records in 1984 claimed Randolph to be “the world’s greatest living explorer.” Randolph has also been on a number of TV shows such as Top Gear, on two separate occasions and was an expert guest commentator on the PBS documentary Chasing Shackleton which aired in January 2014. He is an in demand and fascinating guest speaker at a number of corporate events and has received many honours and doctorates for his life’s work, as well as generally being regarded as one of the greatest living Britons. He has raised more than £2.5 million for Marie Curie Cancer Care and was awarded the Polar Medal for “outstanding service to British Polar exploration and research” in 1986.